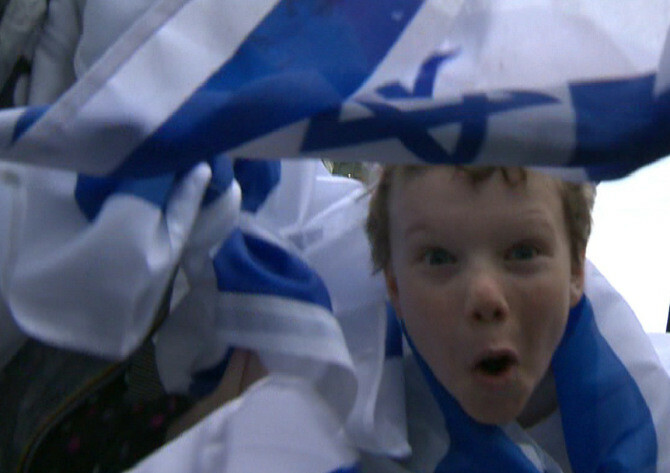 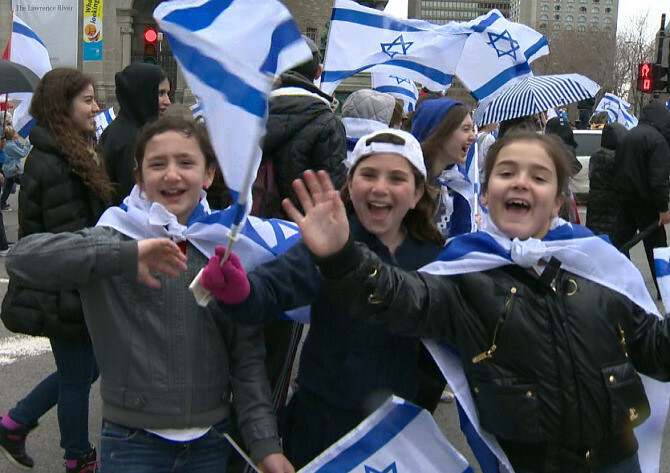 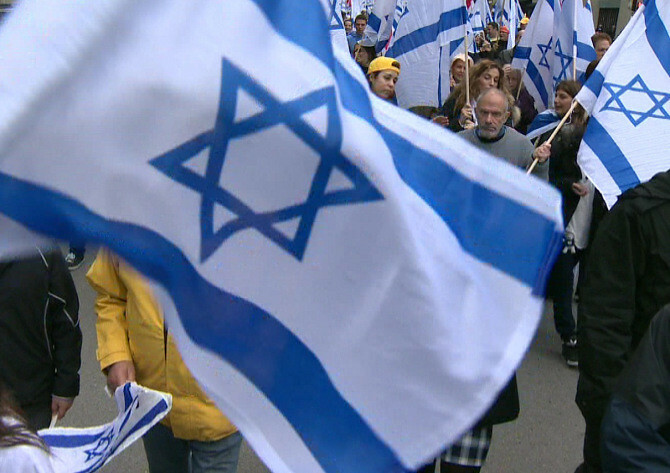 The annual Israel Day Rally in Montreal attracts over 10,000 people to celebrate Israel’s birthday (Yom Ha’Azmaut). 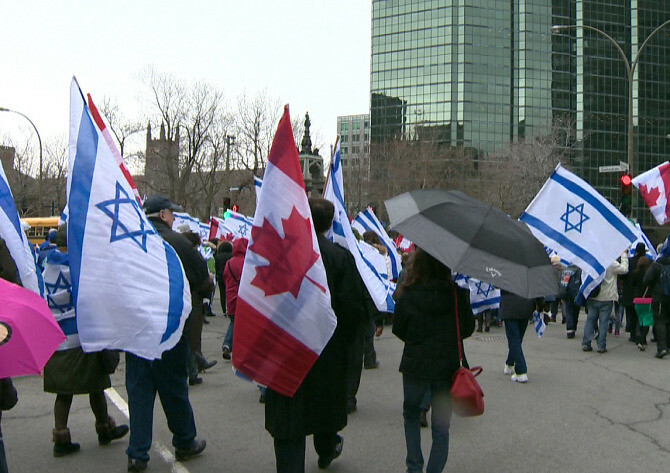 This multi-cultural event is the largest celebration for Israel in Canada. 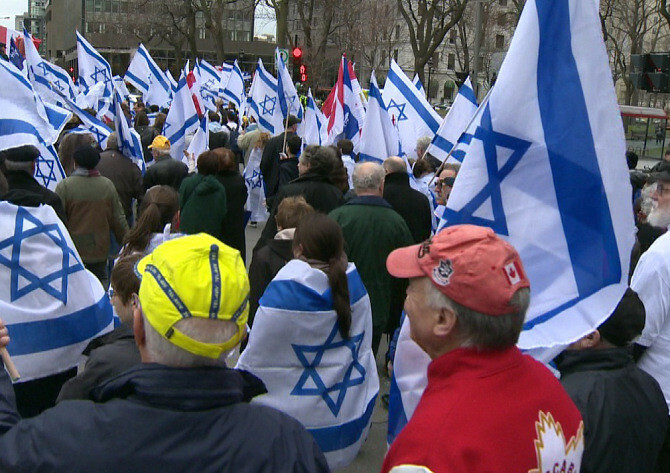 People from all walks of life: students, seniors, politicians, Jews, Christians and all faiths come together to stand with Israel. 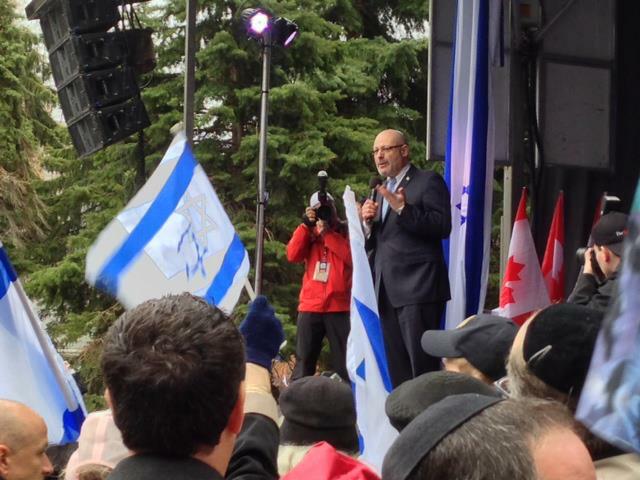 Over the past 15 years, this important event has highlighted the relationship between Montreal and Israel. 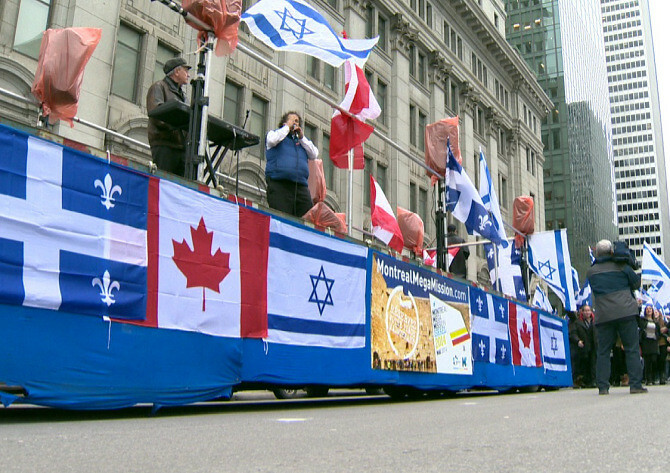 Please join us in this exciting celebration of Israel through song, dance and exciting guests.